Physics for the People – Making sense of an interconnected world. Together. Never forget that there are many amazing people in the world dedicated to inspiring and guiding young people to meet their potential. Sometimes this fact is hidden behind bad news or simply a busy lifestyle. Burnaby South Secondary School is celebrating one such generous and dedicated individual, Dr. Neil Turok, who will be visiting the Multipurpose Room via videoconference at 11:30am on November 3rd. Dr. Turok is a prominent physicist in Canada. He runs the Perimeter Institute at the University of Waterloo. He is renowned for his work in Cosmology and Quantum Physics. He has worked at both Princeton University and Cambridge, and with the likes of scientists Stephen Hawking. His work includes expanding math centres across Africa and inviting international high school students to a summer camp to work with him and his colleagues. Not a physics expert? 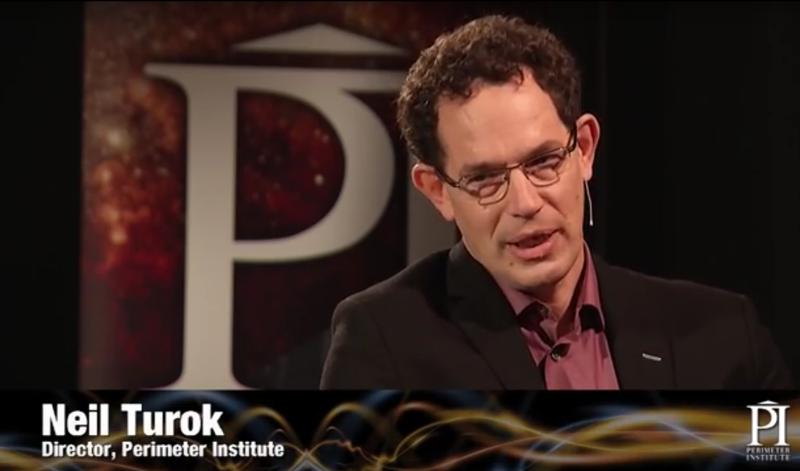 Dr. Turok travelled the country bringing physics to the people in the 2012 CBC Massey Lectures. His book, “The Universe Within”, won a ‘popular science’ award partly due to its clarity and accessible description and examples which were provided in order to explain quantum physics. Dr. Turok will generously donate an hour of his time to Burnaby South Secondary and other district science students. He will help students get a grip on some of the most fundamental questions in science, share how a top scientist views the world and elaborate about the “brilliant future waiting” for them. Global Learning Programs of the Burnaby School District warmly welcomes Dr. Turok virtually to the great city of Burnaby! !